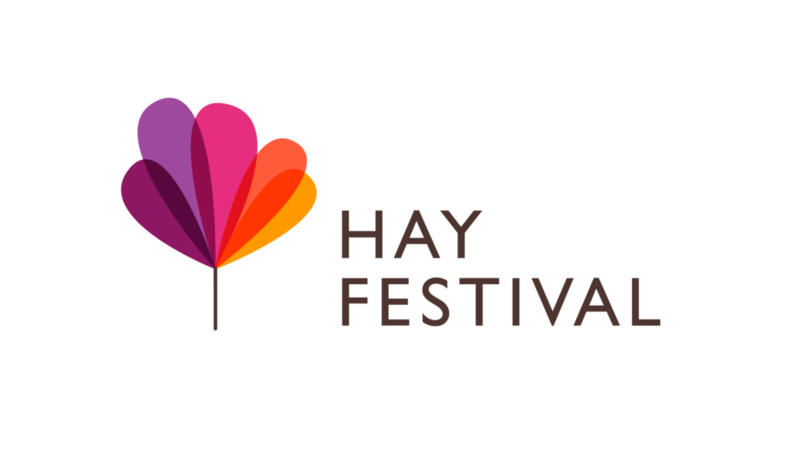 Camping and Glamping available at Racquety Farm for Hay festival and throughout the season. We are also pleased to welcome Tangerine Fields and Caboose & Co. back to the farm for another year. Go Paddling Week - @wanotcanoe is an official CHALLENGE VENUE ... Guided Adventures Sessions and special activities all week @wantocanoe - check out facebook for up to date info and the Go Paddling website. Also joining us this year for the first time will be El Food Brothers cooking up a storm in our new Larchwood Studio.